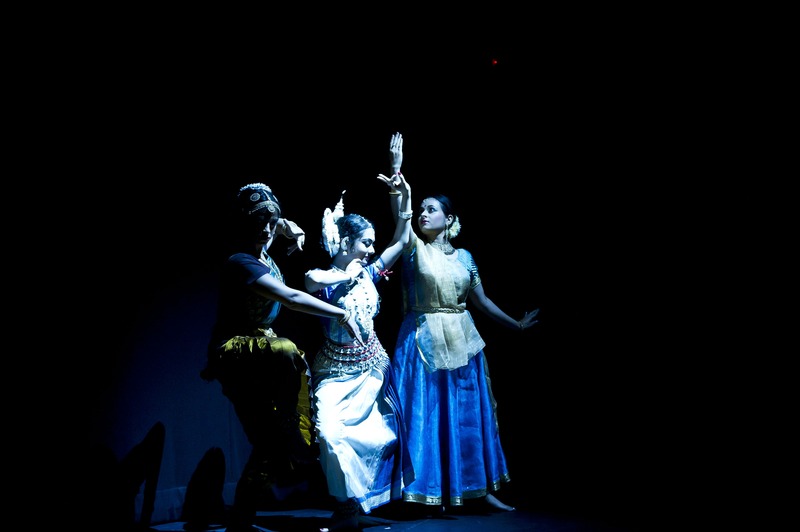 Supporting the work & professional development of South Asian Music & Dance artistes, particularly emerging artists, is an integral and central part of Milapfest’s mission & work. To achieve this, we have created a number of unique opportunities in performance, touring, training & professional development for emerging & established artists. The work Milapfest does in performance and education is linked to work which supports career development pathways for British artists. We have a range of Continuing Professional Development Opportunities and awards for young musicians and dancers that can help them carry their training and skills to the next level, with national and international gurus. These include 12 Travelling Fellowships, long term scholarships, training and instrument grants. This is open to dance & music artists and students. Our two residential Summer Schools, Dance India and Music India are recognised now to be unique opportunities for young musicians and dancers of Britain and Europe to enhance their skills and learning. This work continues very strongly and is set to create satellite schools beyond Britain in coming years.